Last call – Own Less. Do More. 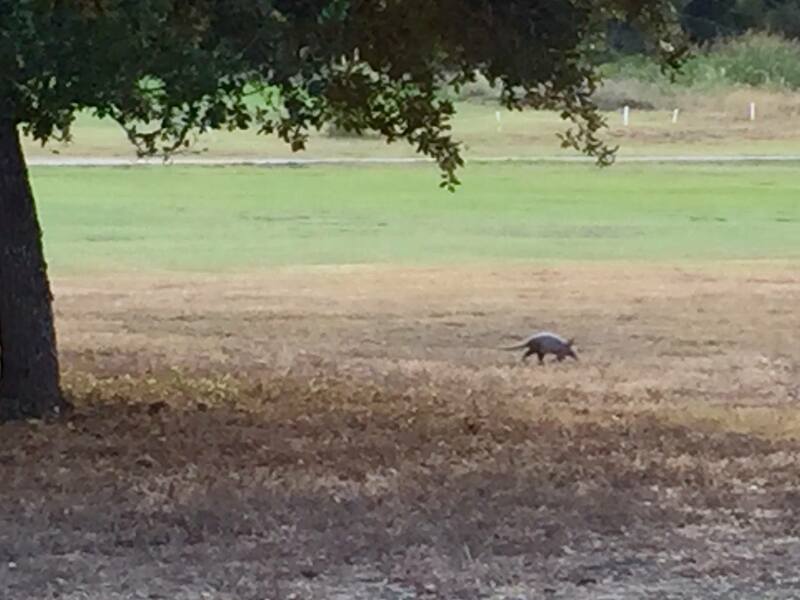 And when you see an armadillo that has not yet become a speed bump in Texas? It’s time to get out of Texas. Which is my way of announcing that tomorrow, we roll. Current plan*: a month-long journey hitting western NC for hiking and national foresty type things, then Norfolk for home maintenance and Emily’s annual side trip to FriendFest, then back to San Antonio because we’re still not quite done here. If you’re along the way, you’re gonna have to holler to get our attention. We remember you, just not always where you live. Entiende? *Subject to change. A lot. Until this afternoon, we didn’t even know we’d be leaving tomorrow.